Lou Glam Hat and Glam Sunglasses – Now at the L’Accessoires Event! 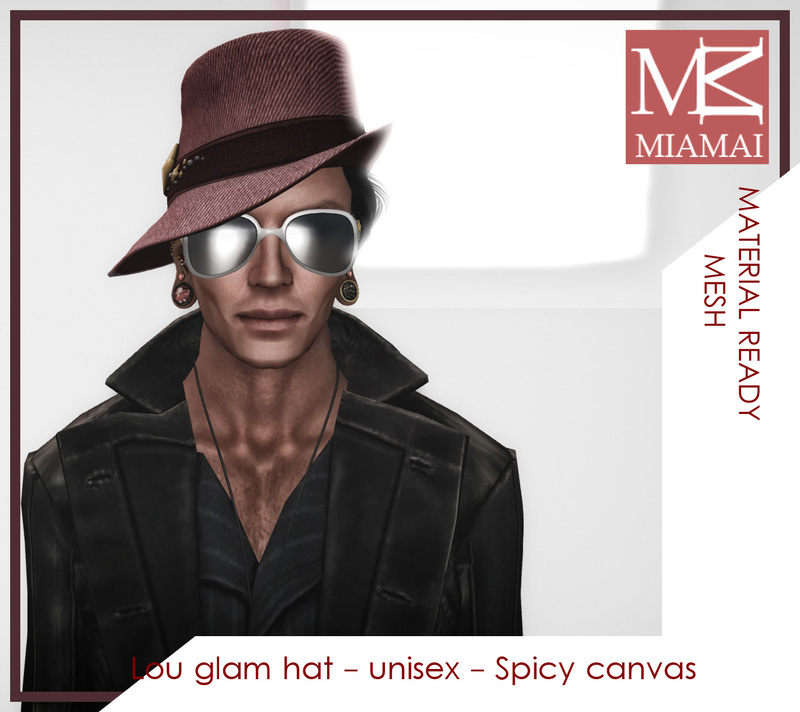 A set of hat and glasses that can be worn togheter or separately, unisex and extremely stylish. Mesh, not rigged, full HUD driven and materials ready for added realism, the hat comes with removable hair+hairbase. Here are just some examples of the many colors you can find at the L’Accessoires event!